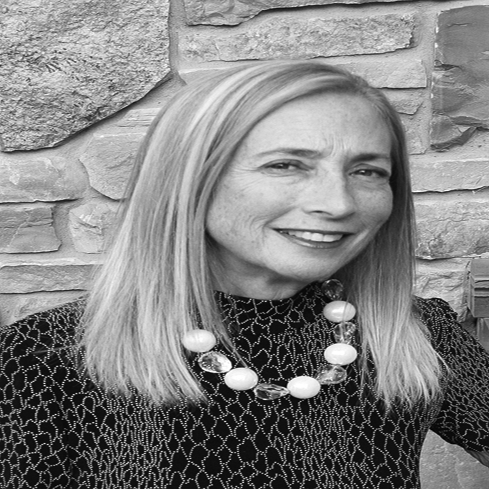 CATHIE HARTNETT is an entrepreneur and nonprofit executive management consultant in strategic planning, crisis management, leadership transition and philanthropy. Barneys New York Foundation, Sophie’s Voice Foundation, LLL Foundation, National Youth Recovery Foundation, Style Fund, ServeMinnesota, and Joshua Tree Retreat Center. Cathie serves on the board of The National Youth Recovery Foundation, Americans for Democratic Action and the Ms. Foundation for Women. She is an advisor to Emory University’s Center for Spina Bifida Research and Public Policy, and an advisor to the Corporation for National and Community Service. She spent 20 years in Washington, DC where she worked in the women’s, environmental and disability movements, as well as many Congressional and Senate Campaigns. She founded and led a consulting firm that provided management and fundraising services for startups and turned around social change organizations and several for-profit companies with a social change component. Hartnett returned to Minnesota for almost 20 years and continued in the same line of work. She was also a commercial radio talk show host and political commentator for Hubbard Broadcasting’s ABC affiliate. She now lives in Silver Spring, Maryland with her husband, John Monto, an artist and writer with whom she has raised two stepsons who live near the volcano on the Big Island of Hawaii!